The General Conference Sabbath School and Personal Ministries Department is preparing new Sabbath School lessons for Beginners through collegiate/young adults, to be released in January 2019. 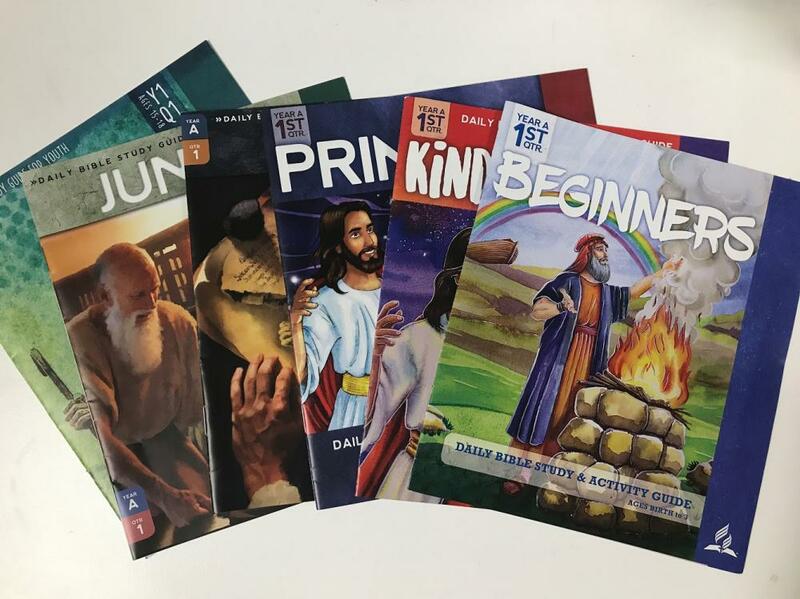 The new lessons, for infants through academy-aged youth, are called MyBibleGuides and will follow the Bible timeline over a two-to-four-year period, depending on the division, and will provide a daily Bible study lesson for each age level. 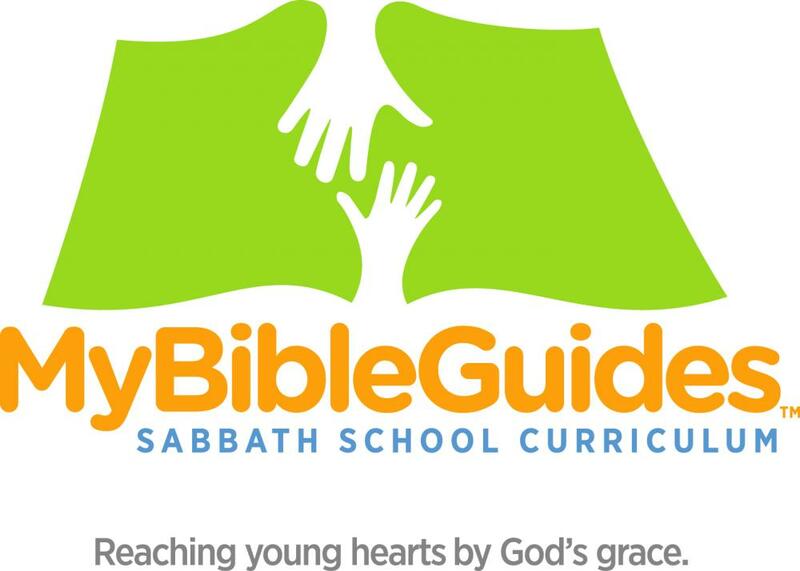 “MyBibleGuides lessons will be Bible-based, Christ-centered, doctrinally sound, and grace-filled,” said General Conference Sabbath School and Personal Ministries Department Director Ramon Canals. 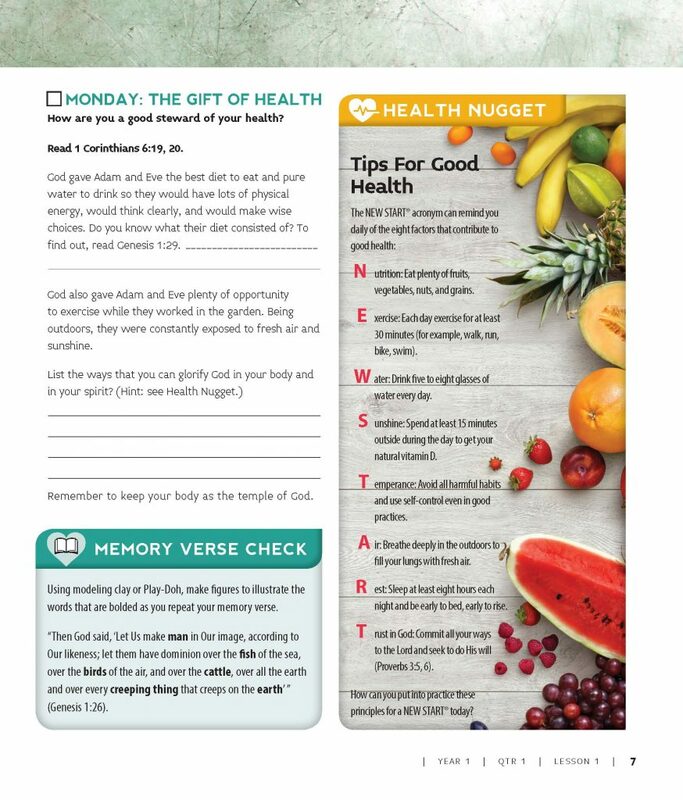 Lessons will contain many new features, including parenting tips (for Beginners), nature nuggets, health tips, and Adventist history stories. Lessons have gone through a number of screening processes and committees, and have also been vetted by the General Conference Biblical Research Institute. 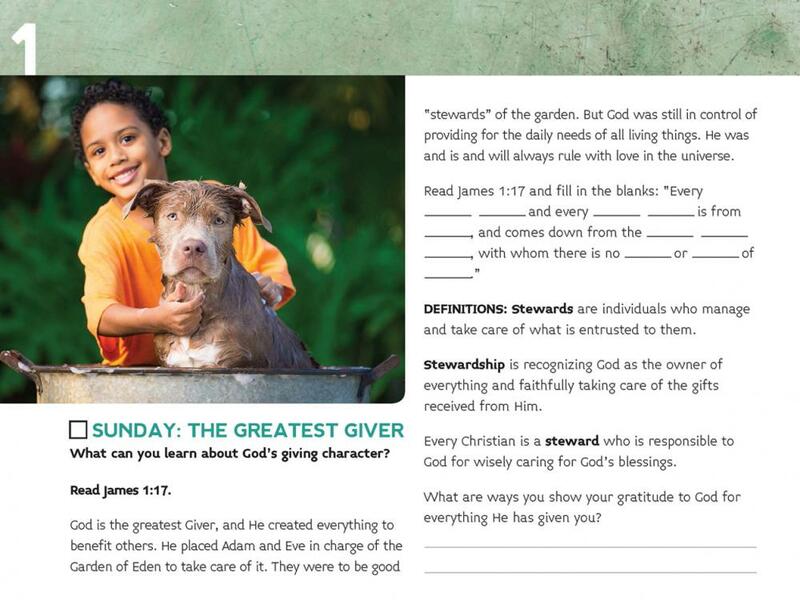 The objectives of MyBibleGuides are to lead children into an experiential and saving relationship with Jesus Christ, to help children better understand the character of God and the love of Jesus, and to give children a clear understanding of key Biblical teachings of the Seventh-day Adventist Church, department leaders said. 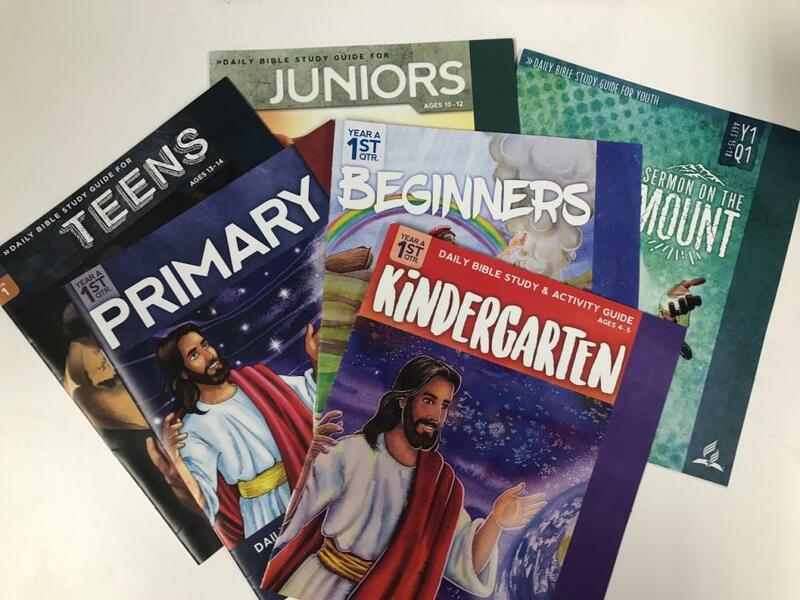 The new young adult Bible study guides will be called inVerse. Updating the almost forty-year-old Collegiate Quarterly, the new name departs from focusing simply on university students but branching out to all young adults. Each quarter will address unique biblical topics such as apologetics, sexuality, spirituality in the professional life, missions, and leadership. Following the values of being Christocentric, pragmatic, contemporary, and uniquely Adventist, the studies will approach Sabbath School with a devotional journal perspective, emphasizing group discussion on Sabbath mornings as well as assimilation and complementization of both digital and analogue platforms. The inVerse Bible study curriculum will eventually accompany the currently televised inVerse program on Hope Channel, leaders said.